Book and pay in full for any 2019/20 ski season package before the end of April and receive this seasons pricing. *Our tour representatives are in resort to insure all aspects of your trip run smoothly! 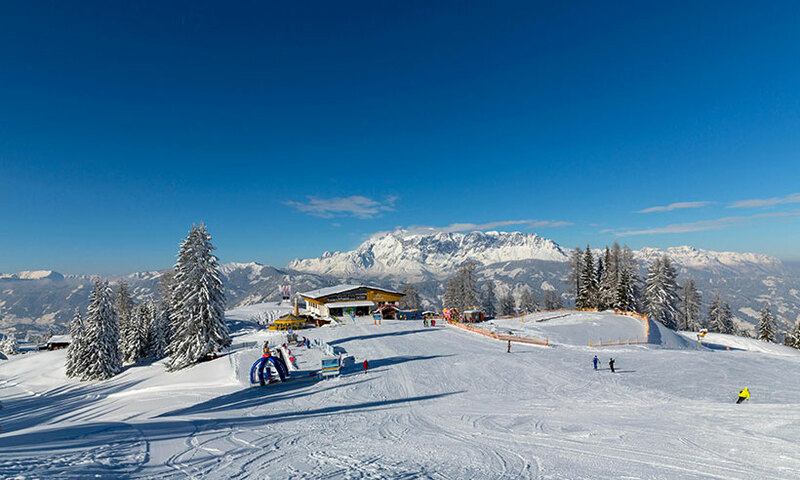 Meet and greet on arrival, ski pass / ski hire assistance, ski guiding (mountain orientation), après ski, entertainment programs and any other in resort services you may need booked. 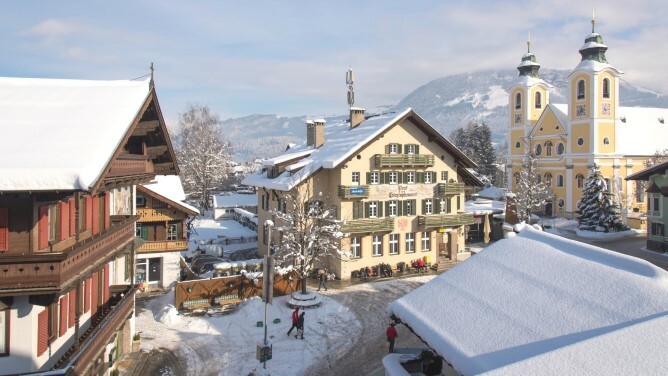 Are you a first time skier looking for a good value for money ski resort? 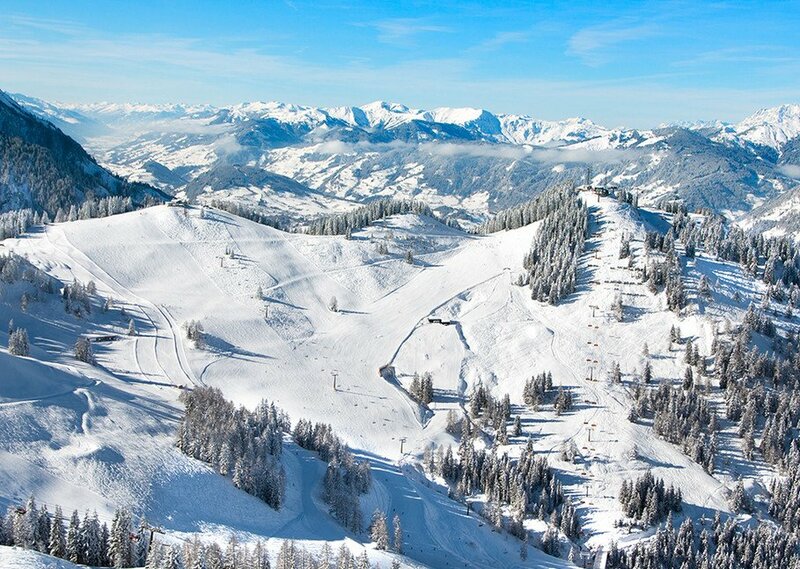 Look no further than St Johann in Tirol.Great kids ski school, excellent slopes ideal for beginners and intermediates. Prices for food and drink are very reasonable compared to many of its neighbouring ski resorts making this a great choice for South African skiers.